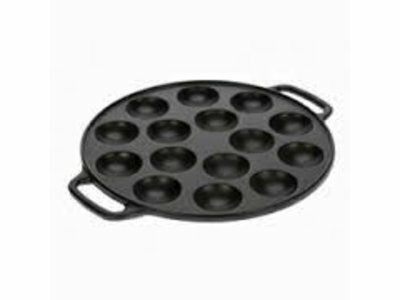 Cast Iron pan for making Dutch Poffertjes. Makes 15 at a time. 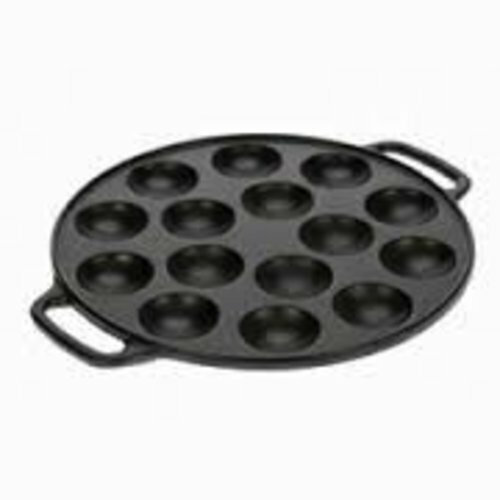 This Poffertjes pan will last a life time.